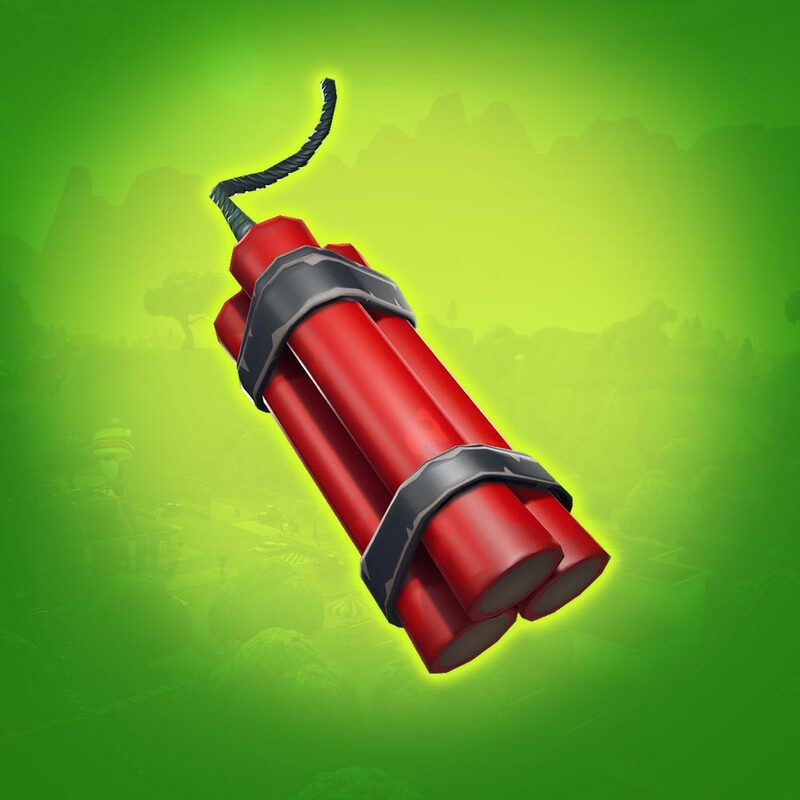 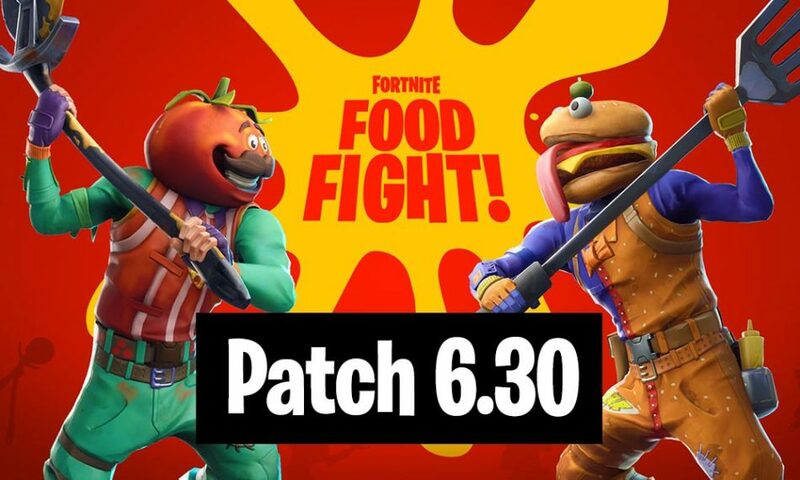 TOP-FEATURE: Food Fight Limited Time Mode for Battle Royale! 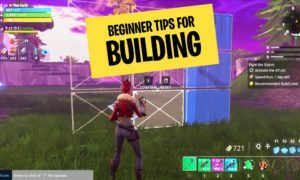 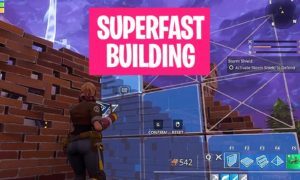 Build a base and wait for the barrier to drop! 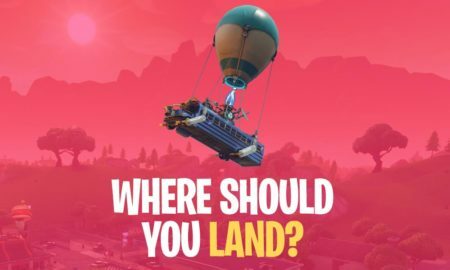 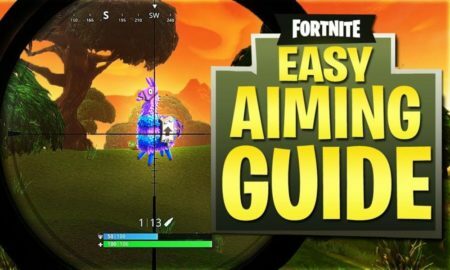 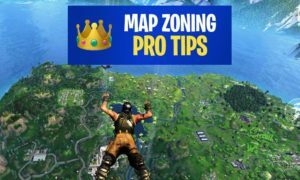 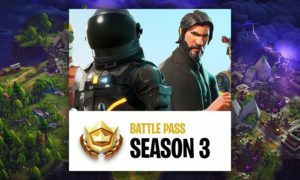 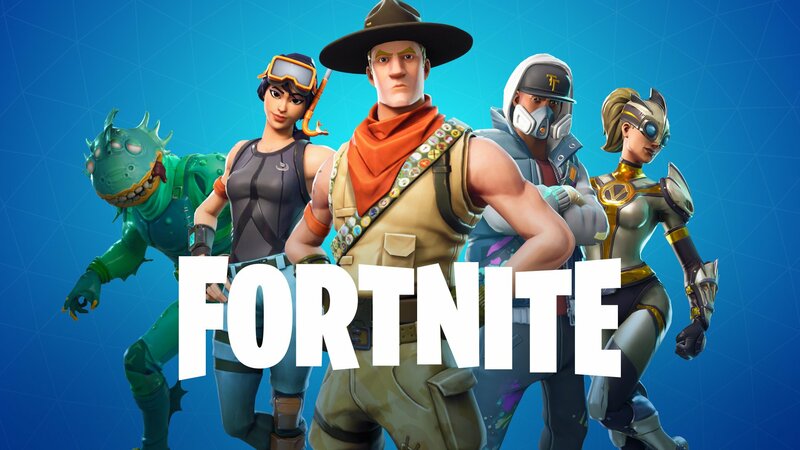 This Fortnite Battle Royale game mode is really funny! 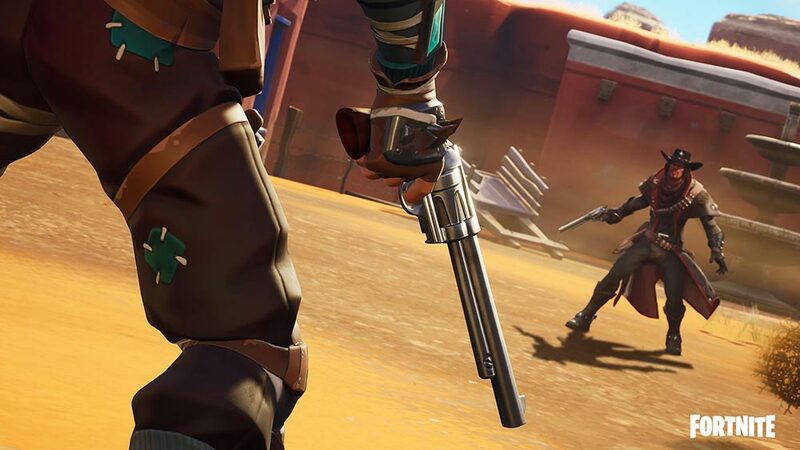 WILD: The Wild West Limited Time Mode is live: Use cowboy weapons to get the Victory Royale! 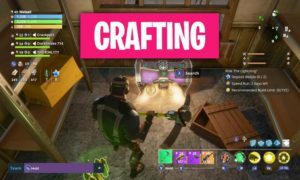 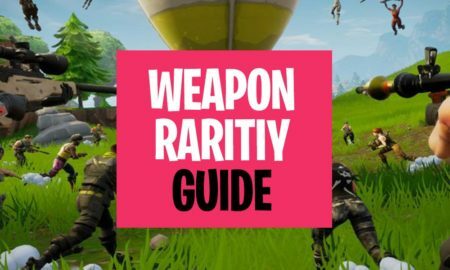 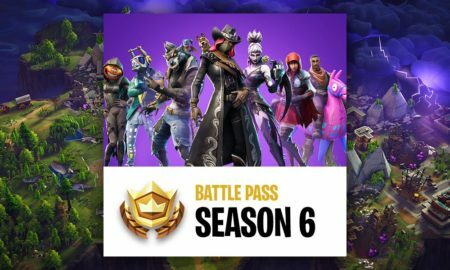 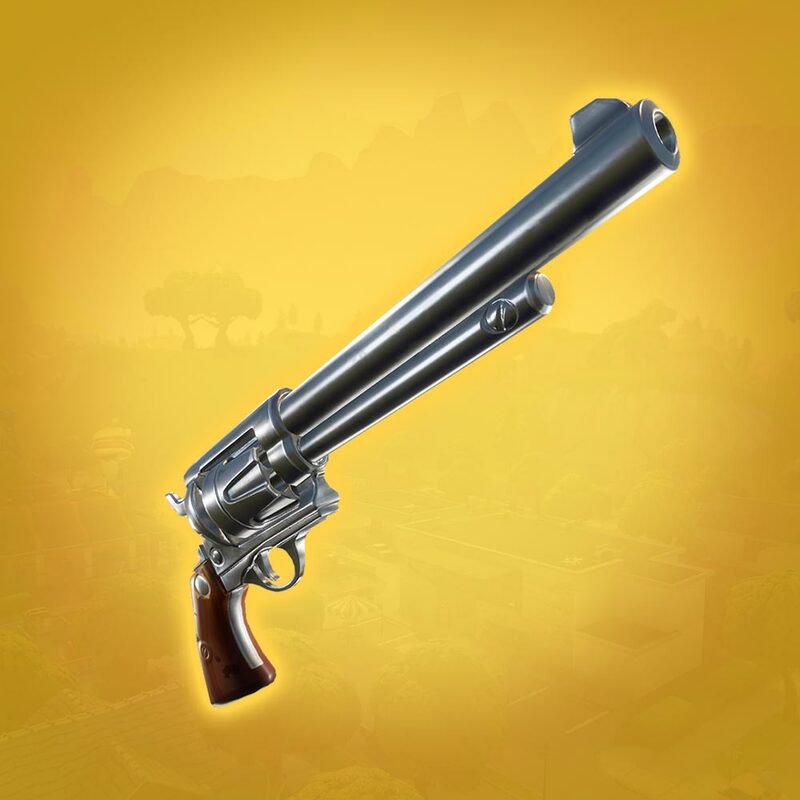 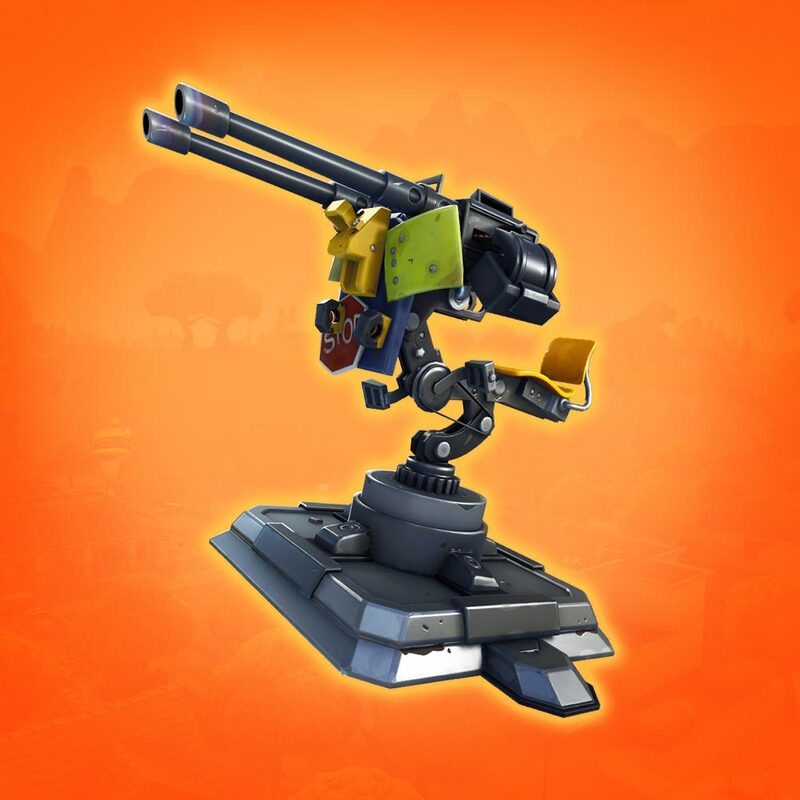 Fortnite Save the World Update:New Weapon: Last Word Revolver for Save the World. 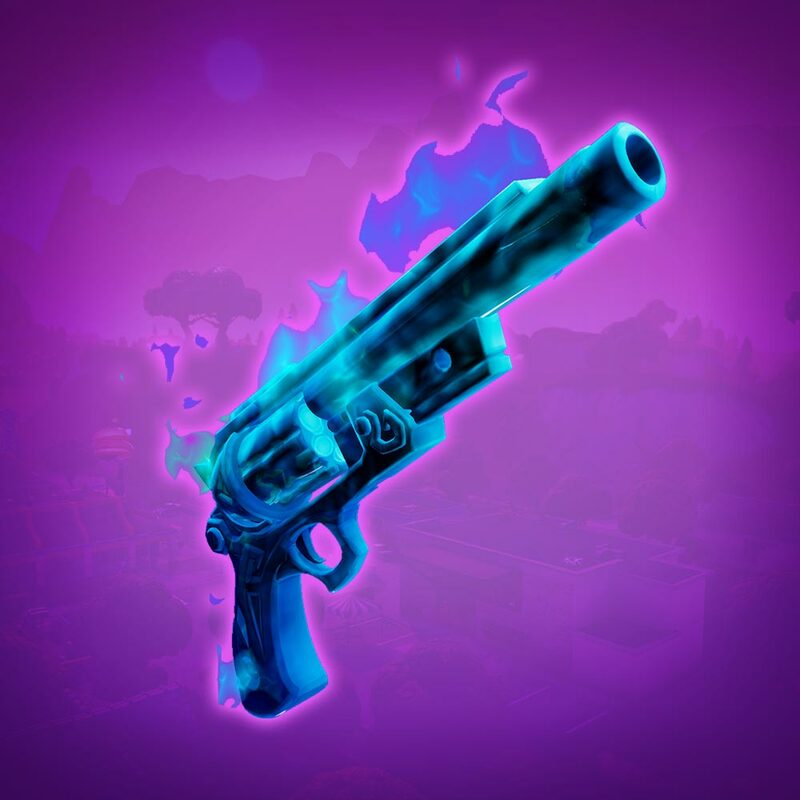 New Weapon: The Ghost Pistol for Save the World. 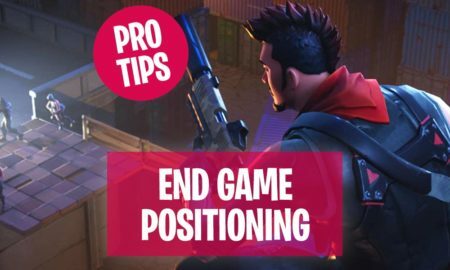 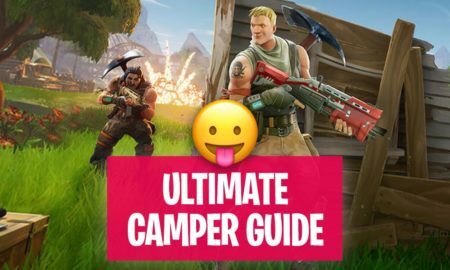 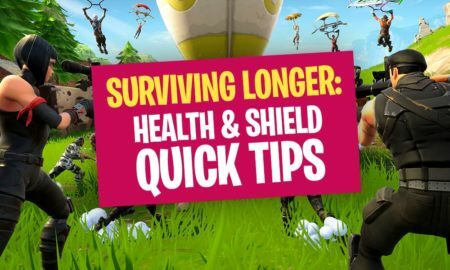 That’s it 😉 Browse the Fortnite Patchnotes category for more!